Welcome to Disney’s Animal Kingdom! It may be a new year, but the virtual trips will continue on. We’re starting 2015 by exploring Disney’s Animal Kingdom. The first thing you come to in Disney’s Animal Kingdom is the Oasis exhibits. As you can see in the above video, there isn’t much to this exhibit. As a matter of fact, you might not even know this exhibit exists without looking at a map. As you know, I do like covering restaurants in these virtual trips even if we can’t actually eat there if the restaurant warrants a trip. The Rainforest Cafe easily qualifies. It’s like its own little theme park all by itself. If you can’t make it to Disney’s Animal Kingdom, there is another Rainforest Cafe at Downtown Disney. It’s Tough to be a Bug is an attraction those of us West Coasters are very familiar with. After all this attraction also exists at Disney California Adventure. However, much like what I’d expect, the queue line for this attraction blows our west coast attraction away. I love the queue line for this attraction! Glad that this video captures it in all its glory! Many of us rush to get our picture with the Tree of Life. However, right around the Tree of Life is the Discovery Island Trails for you wander around and explore. I don’t know about you, but this video encourages me to take my time the next time I’m at Disney’s Animal Kingdom. Disney’s Animal Kingdom is such a beautiful park to visit. So, I couldn’t resist this video of our next area to explore. Camp Minnie-Mickey. When I visited this part of the theme park on my honeymoon, I loved it. So, I hope it’s okay to include videos like this which give you a great taste of the atmosphere. I love, love, love the Festival of the Lion King! I’ve only seen it in person just once. However, it’s quite an experience! I’m not sure any video will truly do this wonderful show justice. Enjoy! What wold a trip to a Disney theme park be without a good meet and greet. Here, we get to meed Pocahontas and Meeko. The Pangani Forrest Exploration Trail is full of wildlife to see. You can see many animals such as gorillas, hippos, okapi, naked mole rats, meerkats and many species of exotic birds. Check it out! Ever want to go on an African Safari? Well, the Kilimanjaro Safari may be as close as you get. I’ve heard that this attraction can be enhanced by a great tour guide. This video boasts of the “best” tour guide. So, I thought it would be perfect for our purposes. This attraction is one of the main highlights of Disney’s Animal Kingdom. So, it’s a great place to pause our trip. We’ll pick up with Disney’s Animal Kingdom again next Friday. Happy New Year everyone! 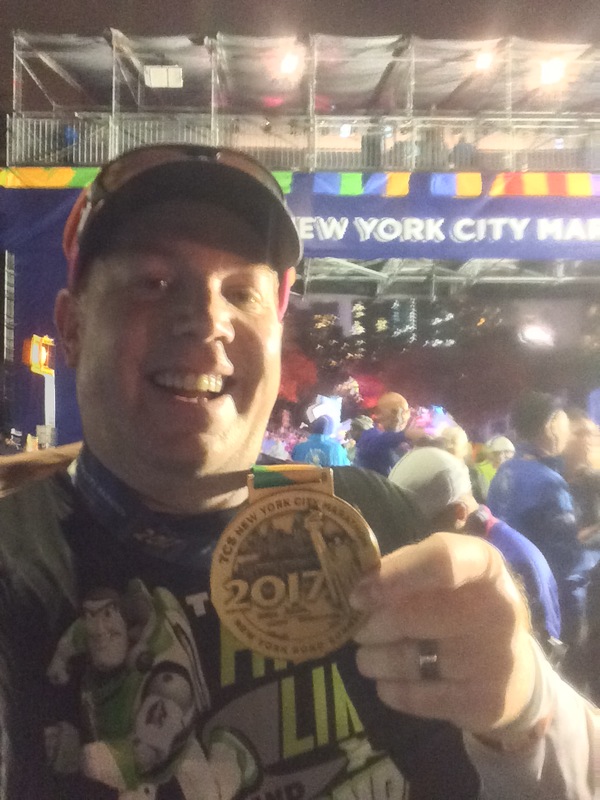 It has been a few weeks, but here is the next installment of my friend Greg’s (www.whyIRunDisney.com) Virtual Tours of Walt Disney World. In this installment, he ventured into Animal Kingdom.